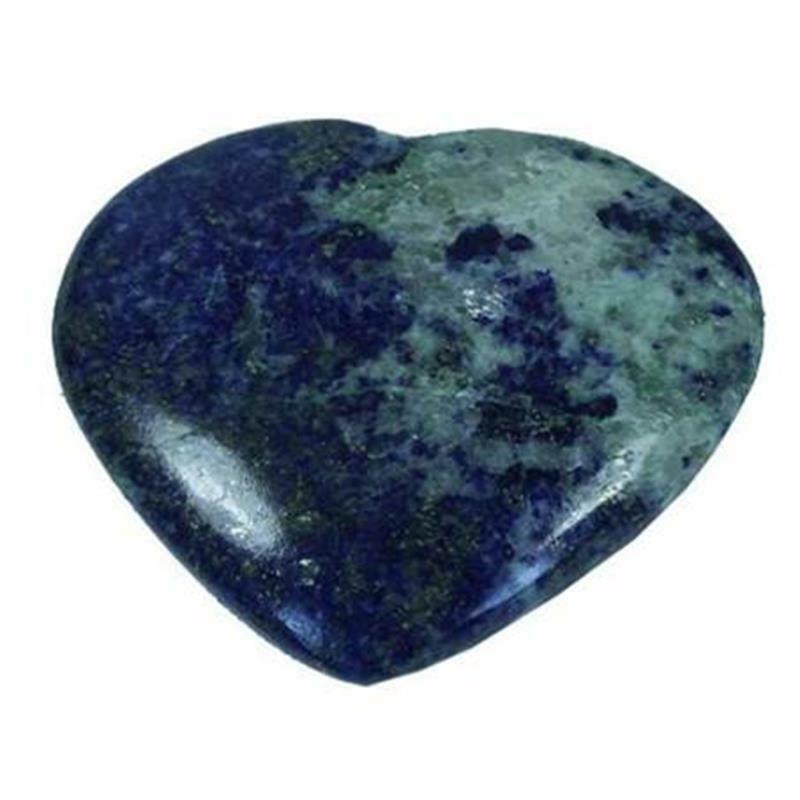 This mysterious heart shaped blue stone is also known as the Truth or Friendship Stone. Lapis Lazuli will aid the owner to enhance his own ideas and personal authenticity. NB! Bildet viser et utvalg, farger og mønstre kan variere.